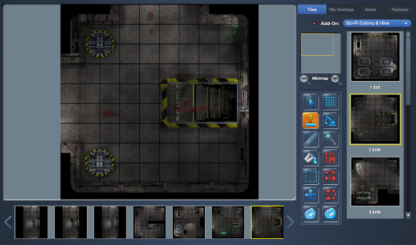 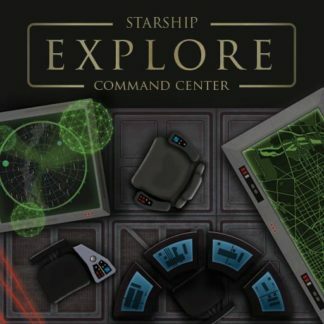 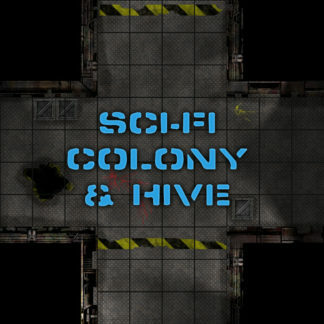 This free Add-On contains 35 unique indoor map tiles (10×10 grid squares each) for creating layouts of a sci-fi colony (very much inspired by the movie Aliens). 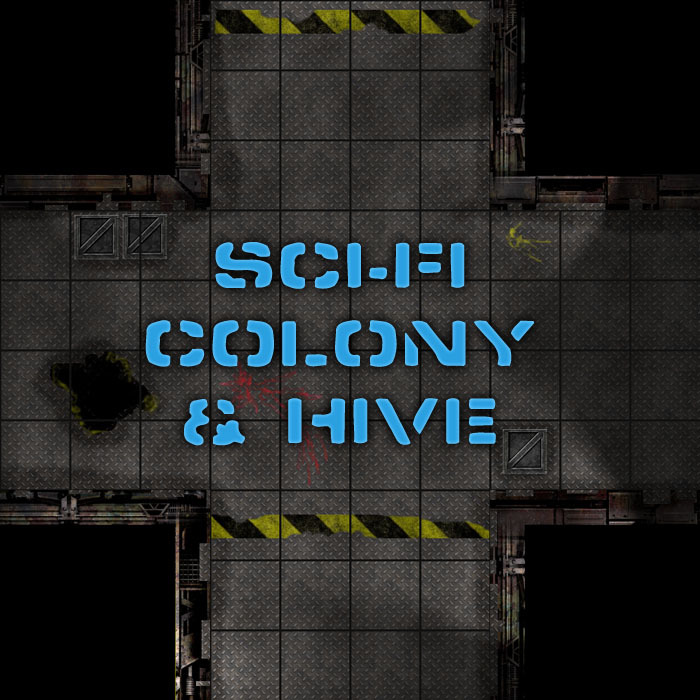 About half of this Tiles-only Add-On shows “normal” colony rooms and hallways (some with blood stains and/or battle damage), and the other half depicts “infested” colony rooms and hallways (with odd alien secretions covering the walls and floor, and the occasional corpse or alien “egg”). 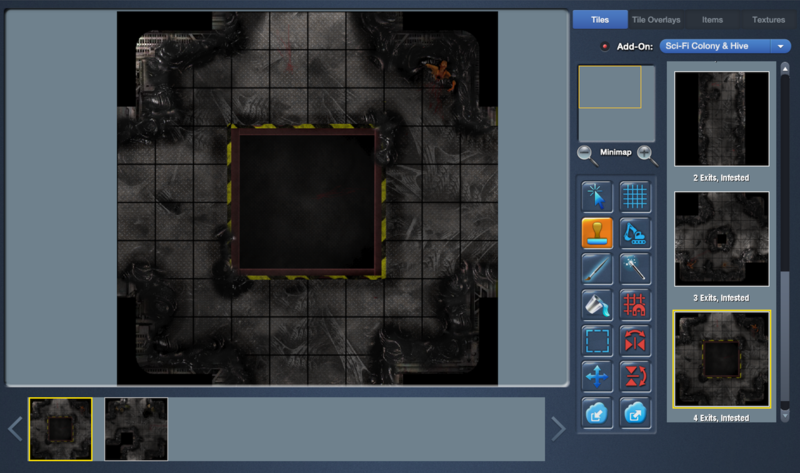 All the tiles in this Add-On were created by Mark Nutter. 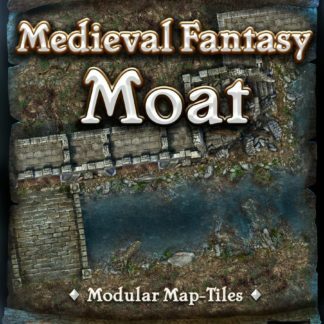 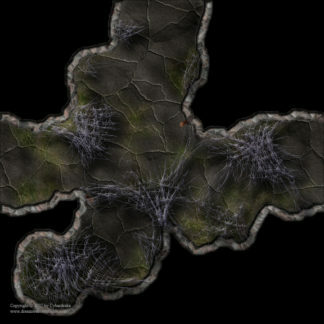 Mark has very graciously made his map tiles available for use in MapForge, free of charge.